I’ve been wanting to try out some drawn threadwork techniques for a while and finally got around to it this afternoon. This is my first piece of threadwork and I think my eyes are going to fall out. It’s not very neat but is a little bit charming how it is. 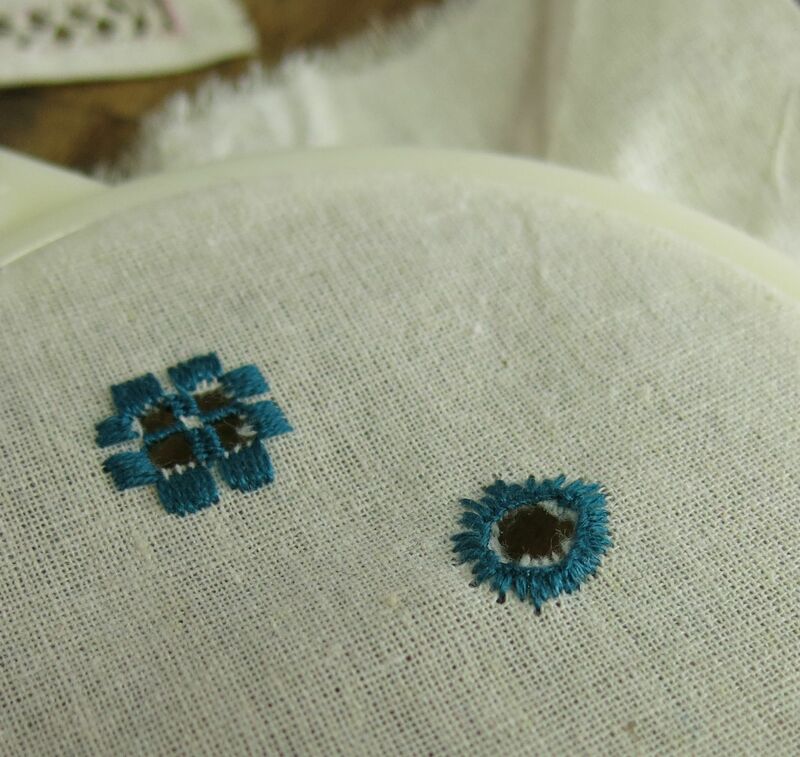 I also tried Hardanger embroidery and Cutwork embroidery . They need much more practice to get them neat. What a mess! I also need a new pair of embroidery scissors which I will grab tomorrow during Easter spotlight and Lincraft sales. 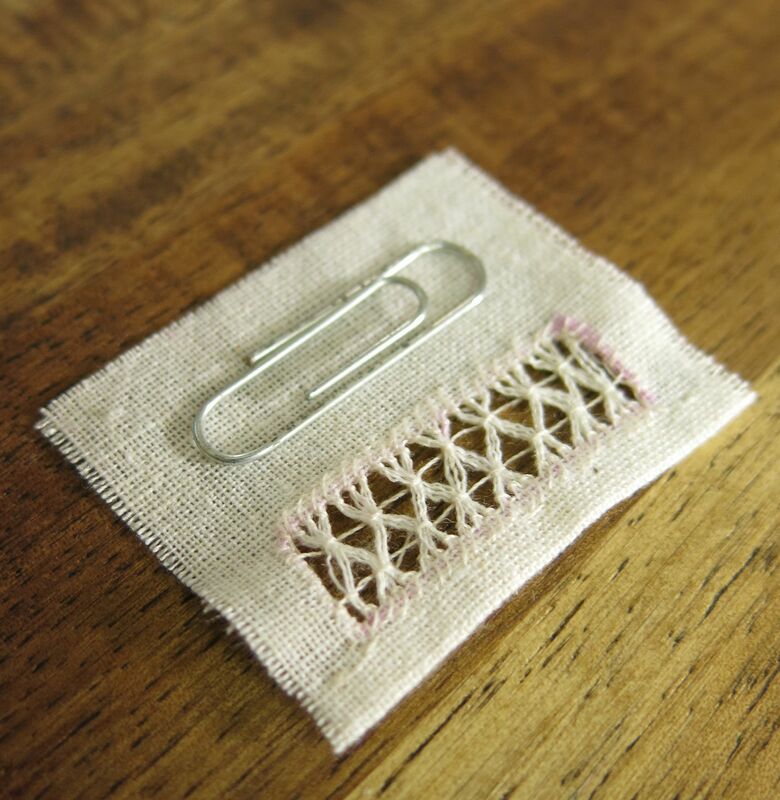 This entry was posted in Craft, Embroidery and tagged brisbane, craft, cutwork, drawn threadwork, embroidery, handmade, hardanger, thread, threadwork on April 3, 2015 by yourorgangrinder.